A gathering of area clergy and congregational leaders for fellowship, inspiration and education. The continuing education topic for this breakfast meeting is “The Role of Clergy in End-of-Life Discussions and Care of Congregants”. 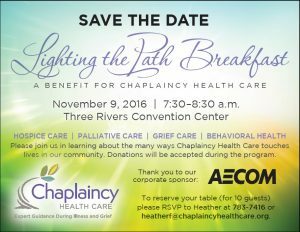 Join us for the Lighting the Path Breakfast to learn about the many ways Chaplaincy Health Care touches lives in our community. 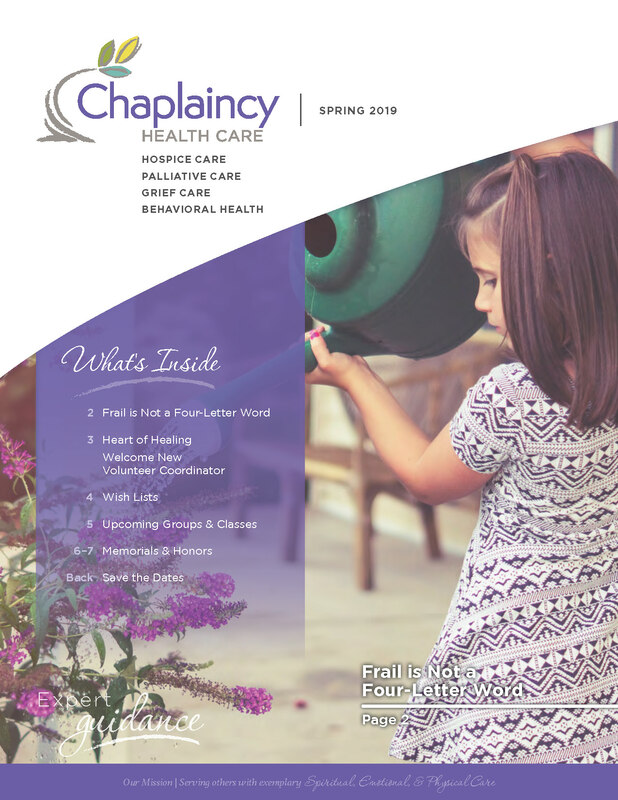 We at Chaplaincy Hospice Care invite you and other family members to a memorial service. We will honor those loved ones who died in a service of recognition, music, and prayer. 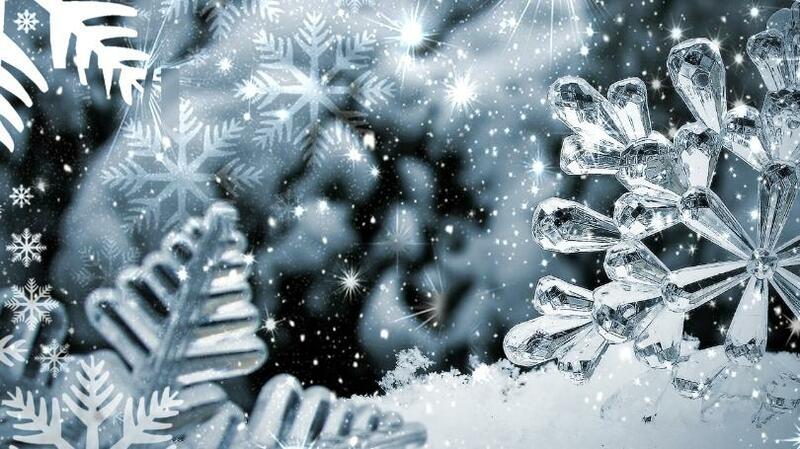 Anyone remembering a loved one who died in Hospice is welcome. Love and death touch every person in a totally unique way. We find comfort and strength in meeting and sharing with others who are making the same journey. We invite you to bring a picture or other small memento of your loved one to the memorial service. There will be a time to bring those forward during the service, as well as place a lighted candle in honor of your loved one. Pictures and mementos may be picked up following the service. There will be a time during the service when you and others in your family will be given the opportunity to speak aloud the name of your loved one, if you wish to do so.